Kids love rainbows. They love coloring them even more. 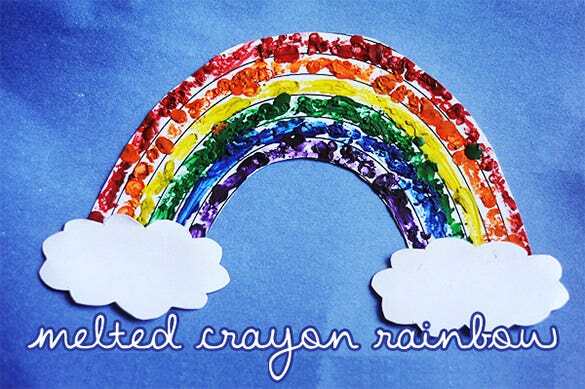 If you’re organizing a coloring camp or class for the kids in your school or vicinity and you’ve chosen rainbows as the theme, well, guess what? 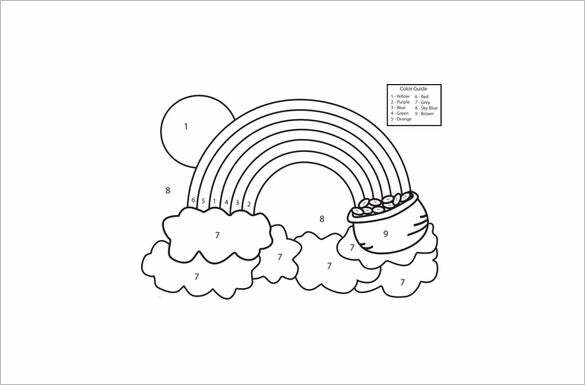 We have for you a compilation of wonderful rainbow coloring pages which you can instantly download, take prints and use! Some of the templates have outline of the rainbow, others templates are colored. 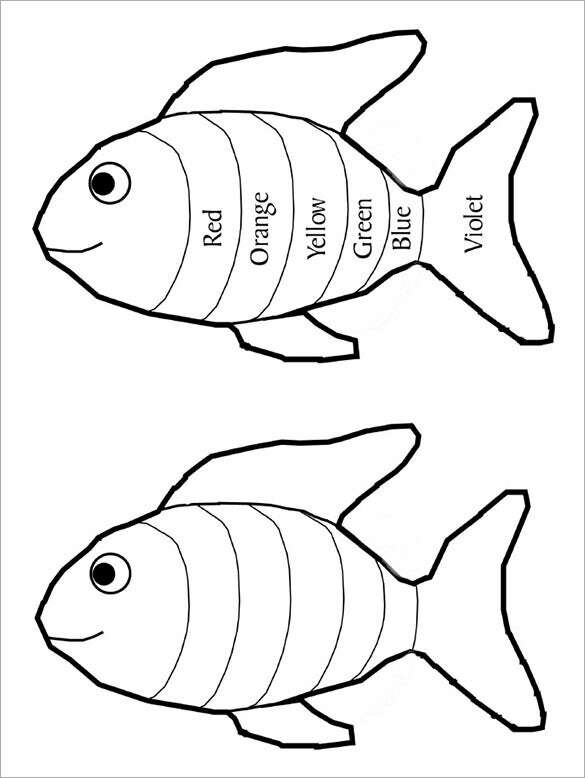 You can even use these templates to teach children about colors and rainbows! You can also see Tinkerbell Coloring Pages for Kids. 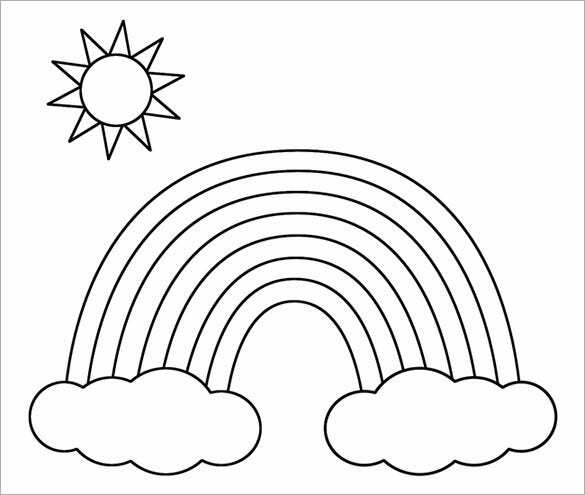 This is one cute rainbow coloring template. The bright sun offers a vibrant aura to the sheet while the kids are going to adore the rainbow bonds sitting firmly over a pair of tiny clouds. 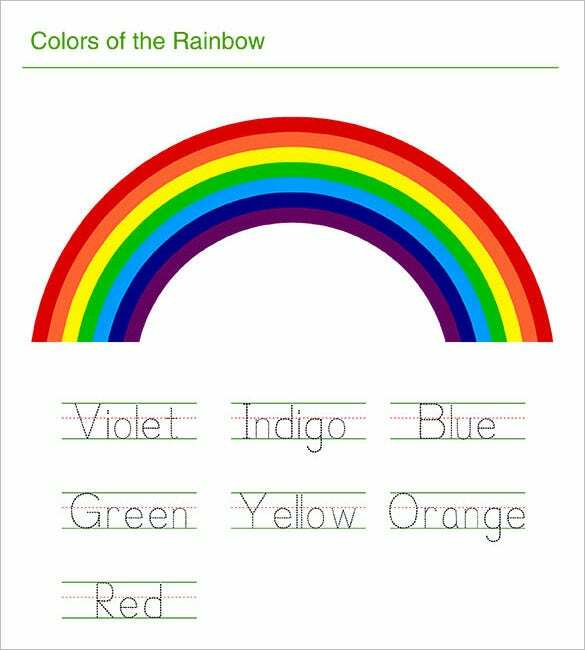 This fully-colored rainbow template assures a great way to teach the 7 varying shades to your class. Just print it out and stick it on the classroom wall- your kids are going to love it. 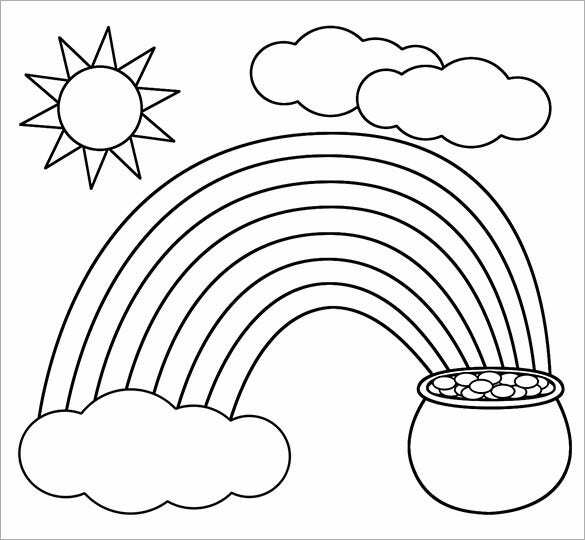 This template comes with two sizeable rainbows waiting to be filled up with the seven lovely colors. 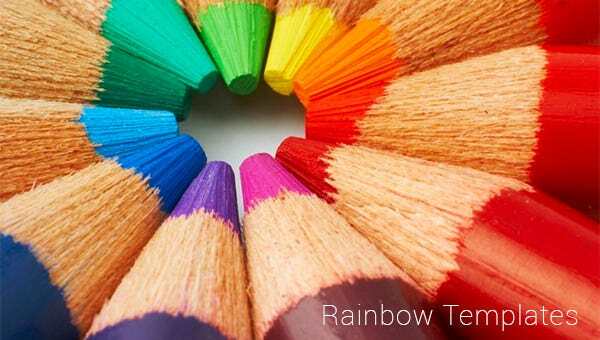 You can color up one to show the order of colors in a usual rainbow so that the child can emulate it for the second. This template shows a very creative way to splash up a rainbow. Rather than the usual practice of coloring them straight with crayons, this template has got colored fingerprints on each strand. This is one intelligent way of teaching kids the usage of colors. Each of the aspects of the template has been defined by numbers so that it’s easier for kids to identify the right shade for everything. 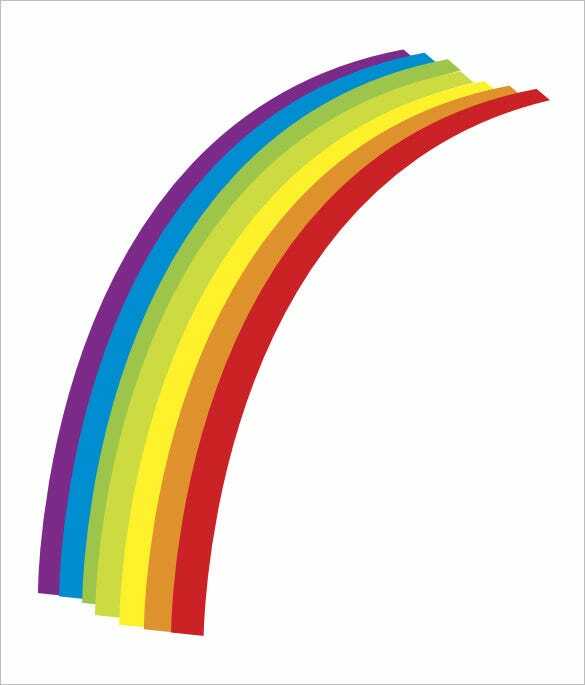 Kids often find it difficult to remember all the rainbow colors in proper order but this template here presents the VIBGYOR flavor in text along with the picture for easy remembrance. You can see online dinosaur coloring template and vouch for yourself what kinds of templates you want from the fonts. It gives you the idea of preparing the templates in an attractive manner. Creative ideas are popular in the market and they work.